Dr. Kiran Varma was born into a music-loving family and grew up listening to Carnatic music. He embarked on his musical journey by learning Carnatic vocal at the age of 6 in Singapore. While he enjoyed all facets of Carnatic music, his love for the rhythmic arts was kindled from keenly observing famous mridangam vidwans while visiting Kerala. 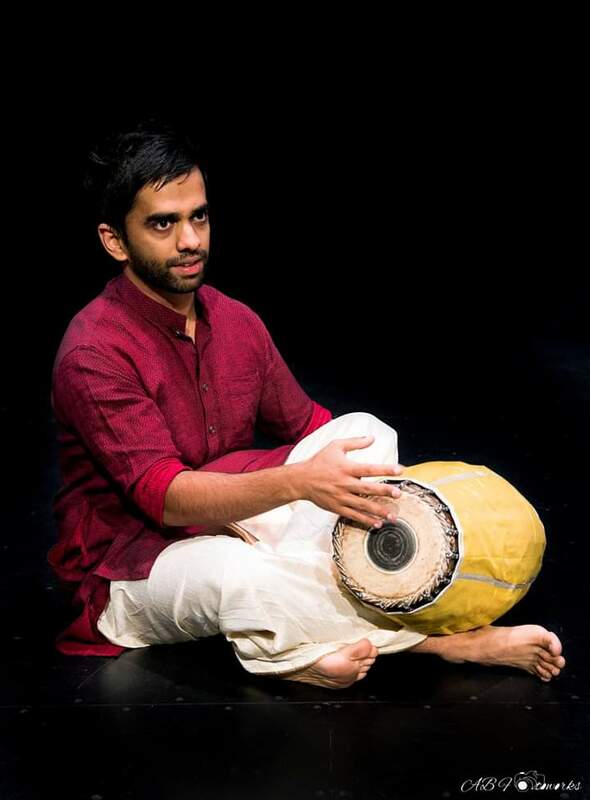 He eventually started learning mridangam in his teenage years in Auckland, and subsequently in Sydney under the guidance of Sri Bala Sankar. Over time, he developed his versatile style of mridangam accompaniment, tailored to various styles of vocal and instrumental music. 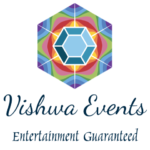 Within Australia, Kiran has performed at Woodford Folk Festival 2018, Carnatic Music Circles and Societies in most states, charity functions, multicultural events and temples. His passion for the art lead him to Chennai in 2013 where he commenced tutelage under Vidwan Sri. Melakaveri K. Balaji. He has had the opportunity to perform in Kerala on several occasions, and has creditably accompanied All India Radio graded artiste.